FTEJerez and the Air Navigation Service Provider (ANSP) FerroNATS have announced the extension of their partnership for a further 3 years. Thanks to this agreement, FerroNATS may select air traffic controllers trained at the academy, whilst FTEJerez will continue to offer its students the best job opportunities in the ATC training arena. Students wishing to benefit from this partnership must first pass the ATC assessments for a Tower Course at FTEJerez, followed by a personal interview with FerroNATS. After successful completion of the assessment process, from the moment they commence training at FTE’s campus, their progress will be continuously monitored by FerroNATS until such time as they graduate and join the FerroNATS candidate pool. 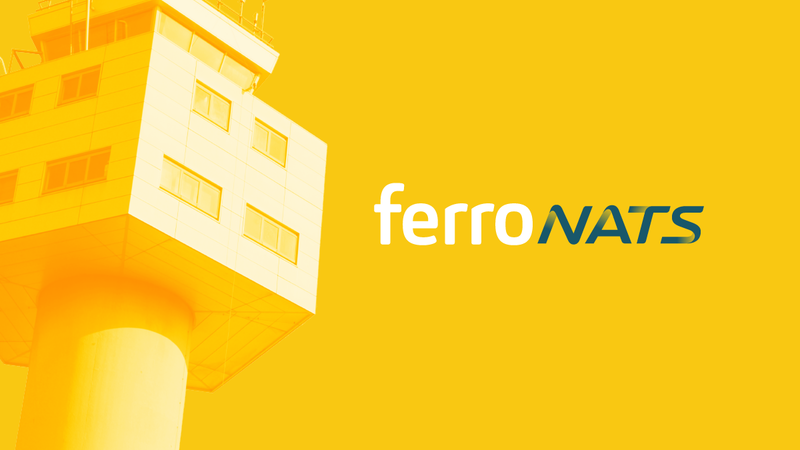 FTEJerez and FerroNATS maintain a close working relationship since both organisations joined the ATC industry, following the liberalisation of the sector in Spain. Thanks to the partnership signed in 2013, controllers trained at FTEJerez have joined some of the 13 towers the ANSP operates in Spain, managing over 500.000 movements per year. Oscar Sordo, FTEJerez CEO commented that “this partnership not only guarantees that our students will continue to enjoy the best job opportunities with one of the most important companies in the industry, but it also demonstrates that our training is performed to the highest standards the industry demands”. On behalf of FerroNATS, CEO Pablo Caballero stated that “the cooperation between both organisations has always been very positive. This new agreement will allow us to continue offering career opportunities for future controllers in an industry with an unceasing demand for qualified professionals”.